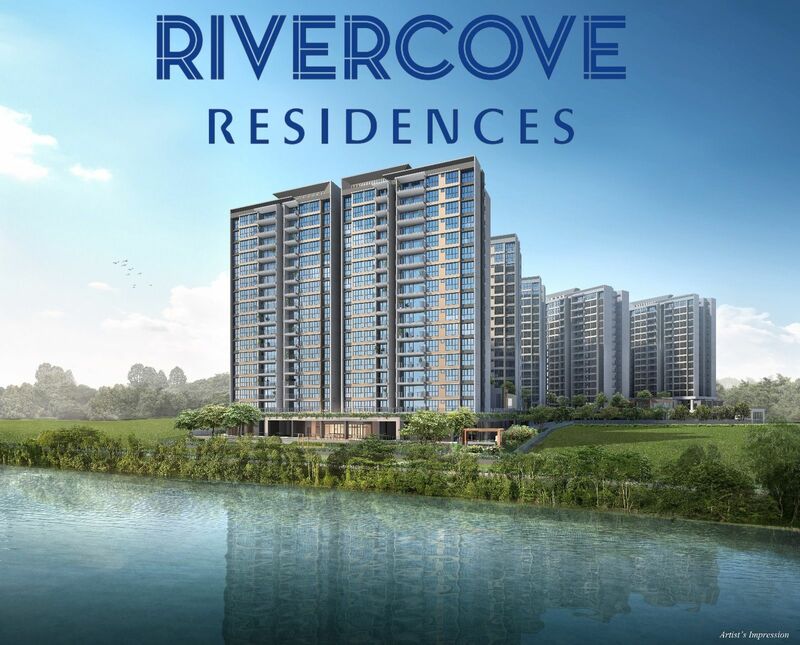 Rivercove Residences is the upcoming executive condo by Hoi Hup Sunway Sengkang Pte Ltd in Singapore. 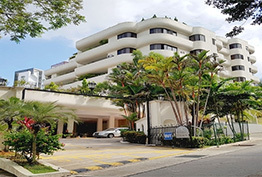 The condo is situated along Anchorvale Lane in District 19, stands on the land area 21,014.60 sqm and offers various selections from 3 to 5 bedroom units for you. The 628-unit development close to Near Tongkang LRT. 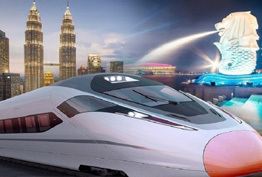 Why invest in Rivercove Residences? Call Direct Developer Sales & Get your E-brochure Floor plan & Price Today !